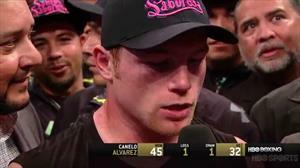 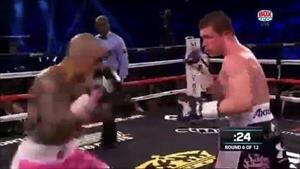 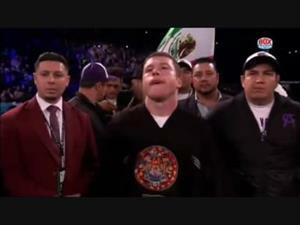 Canelo Alvarez "Everyone underestimates me, say im slow. 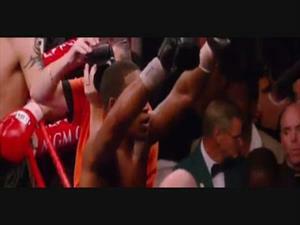 I surprise everyone"
videos uploaded daily! 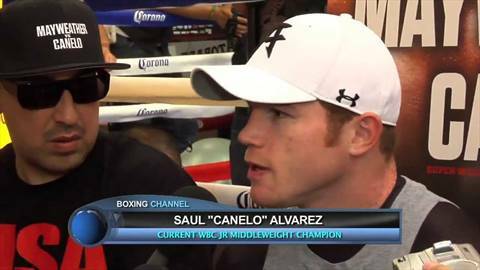 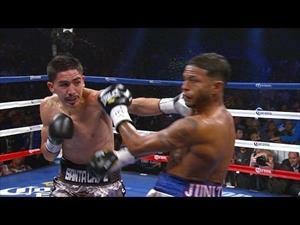 Subscribe: http://goo.gl/vnzIbMarcos Villegas speaks to Canelo Alvarez from his media day in Big Bear as he says he feels everyone underestimates him but he ends up beating people in the ring.